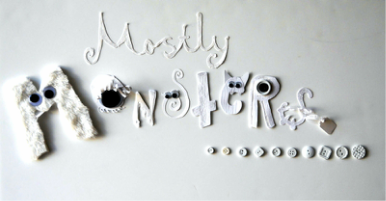 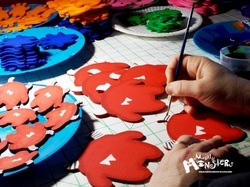 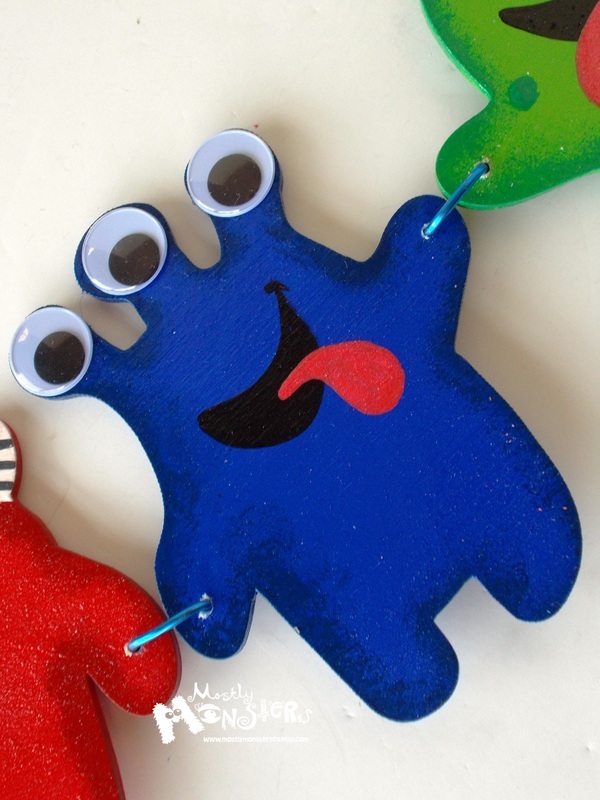 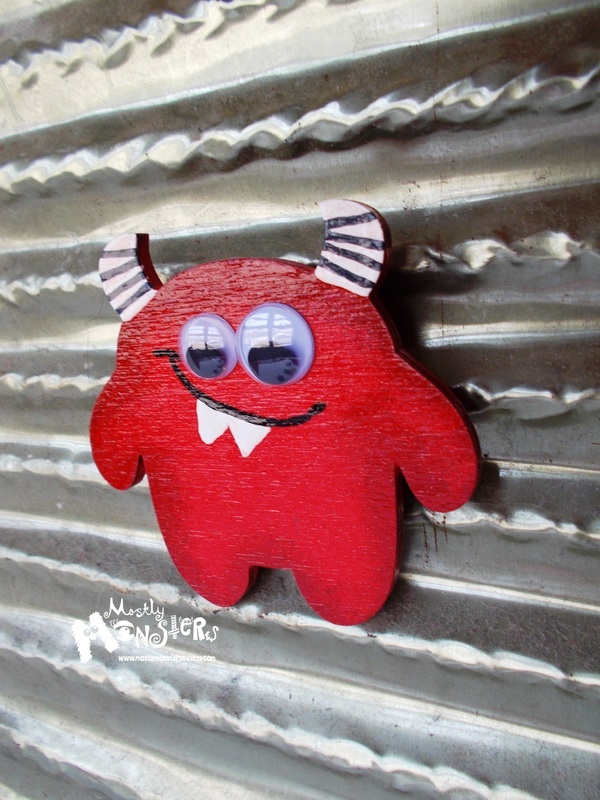 Thanks to our dear friends at "CreativeLaserArt4U", our all-original monster characters have come to life in WOOD! 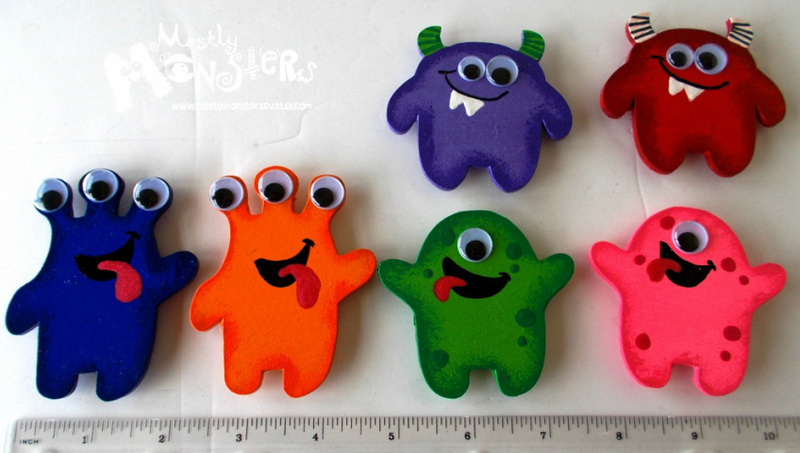 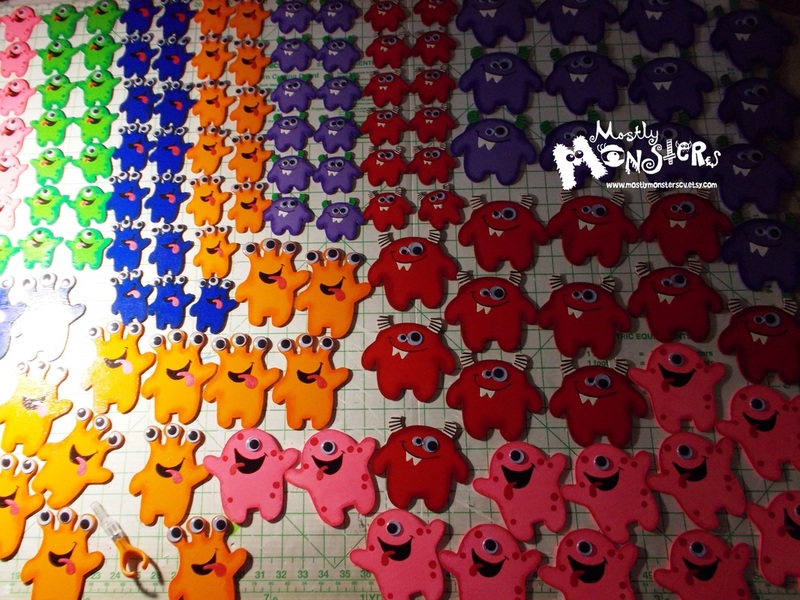 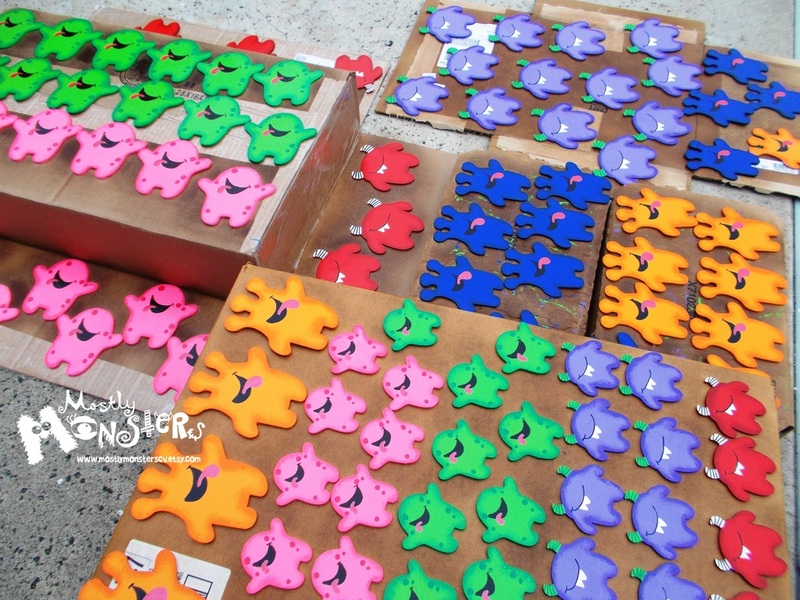 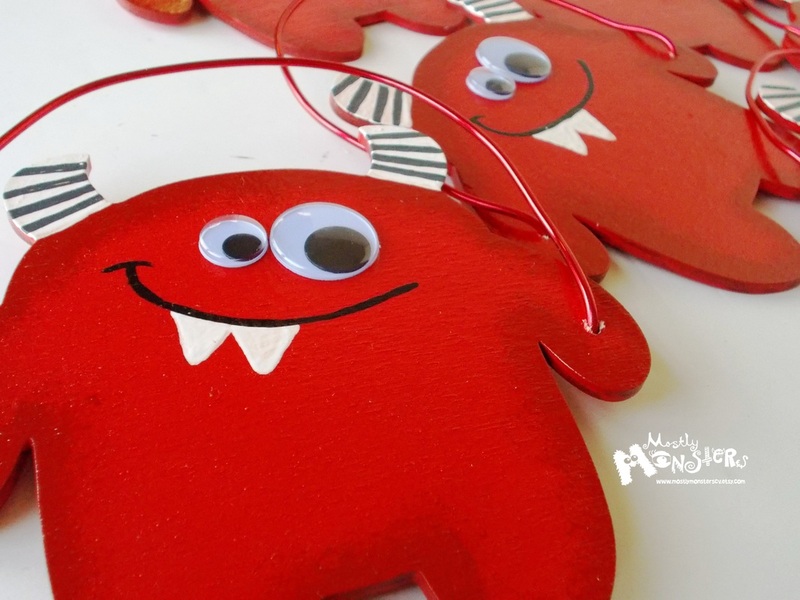 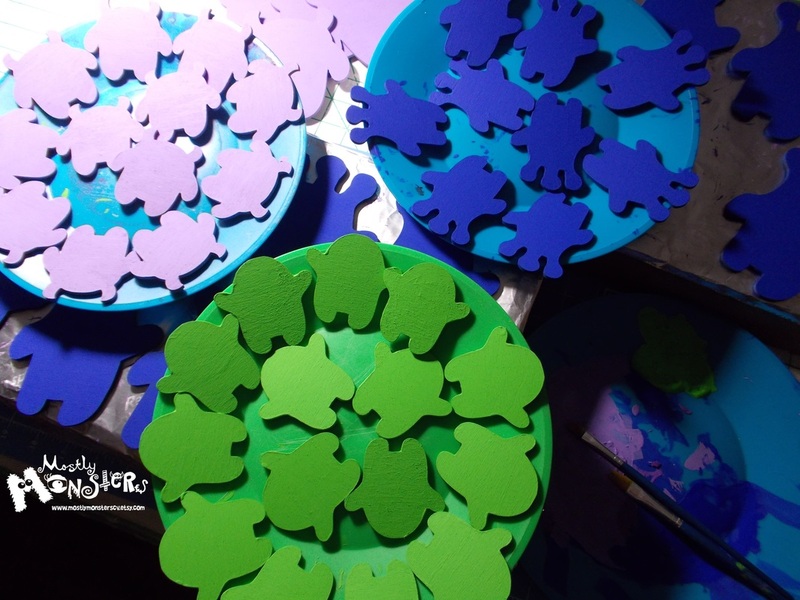 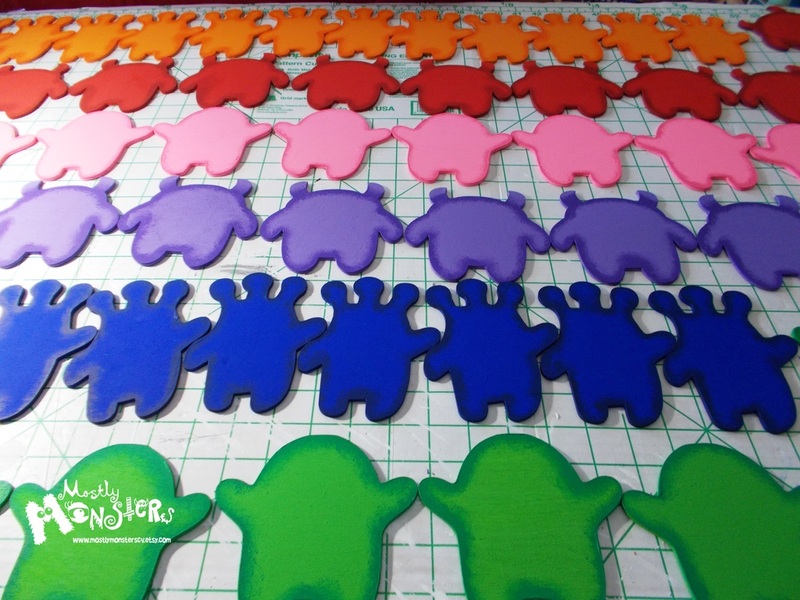 Starting with our hand-drawn designs and converting them to SVG files, Darlene and her "crew" were able to cut out our little monsters and several sizes and shapes, so now you can display and wear our favorite characters in WOOD! 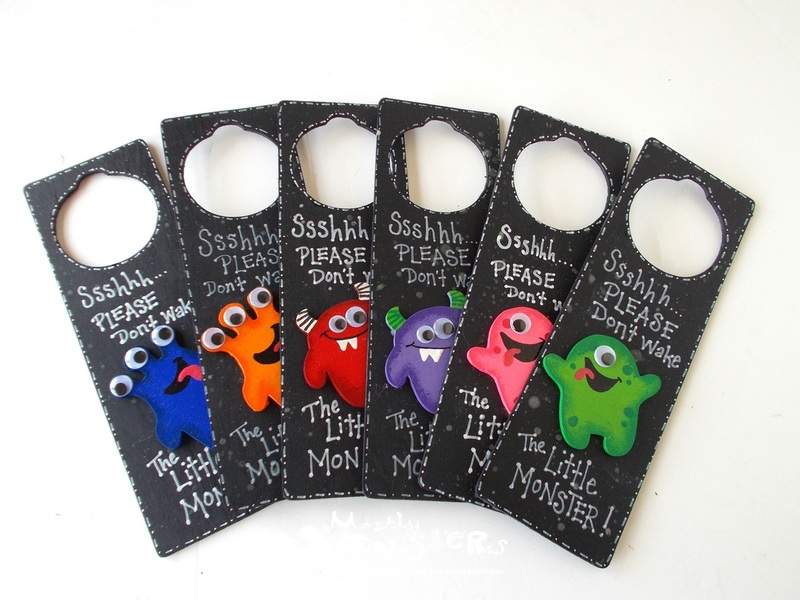 Find them all in our ETSY shop in the "Wood N Stuff" section! 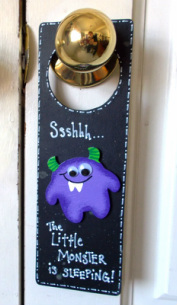 Our Doorhangers DOUBLE as a chalk board! 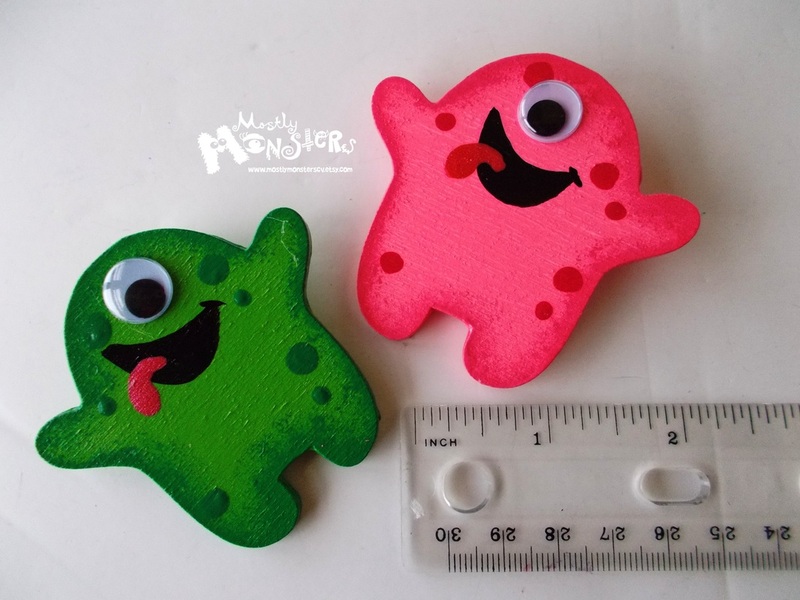 Find these items in our Etsy shop! 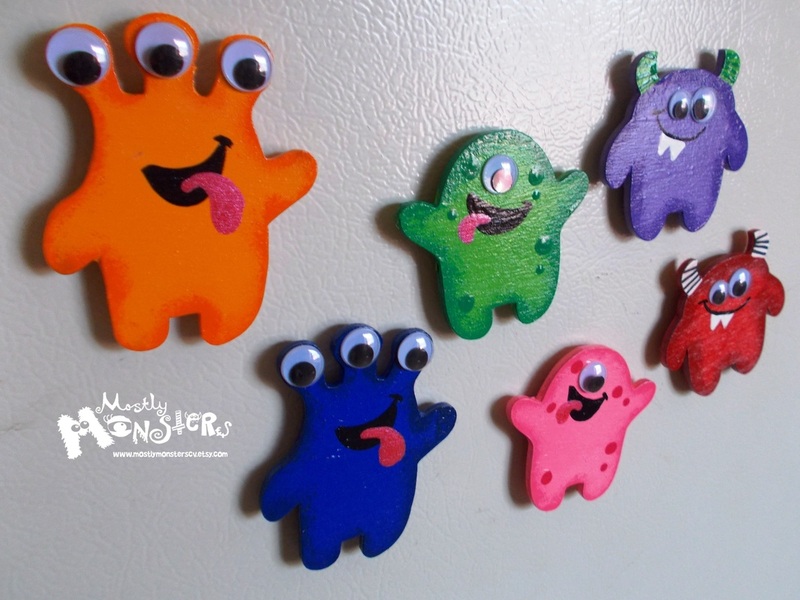 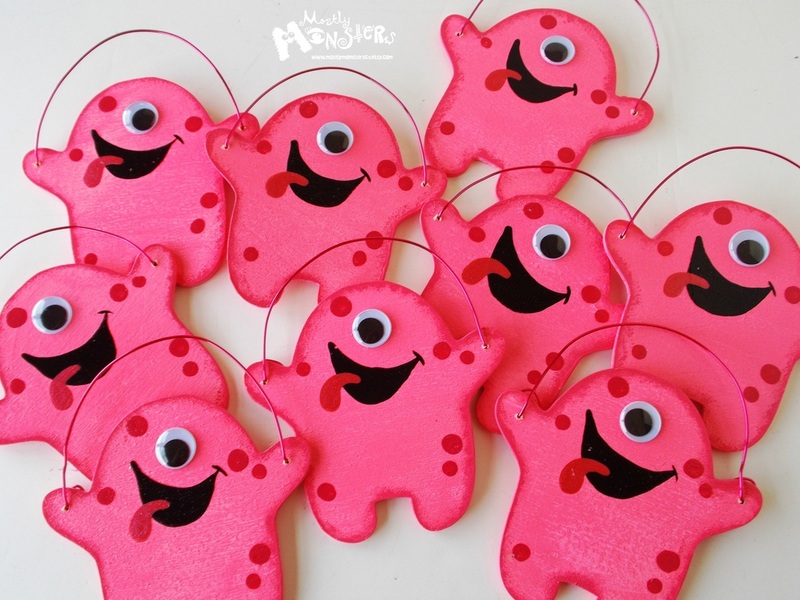 These little monsters are available as MAGNETS! 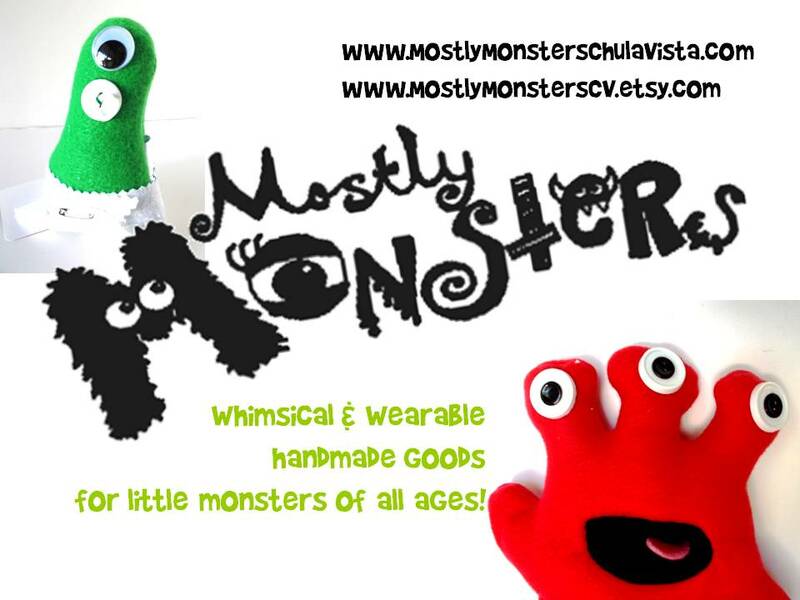 our items are all handmade right here in San Diego County!